The beauty is .. 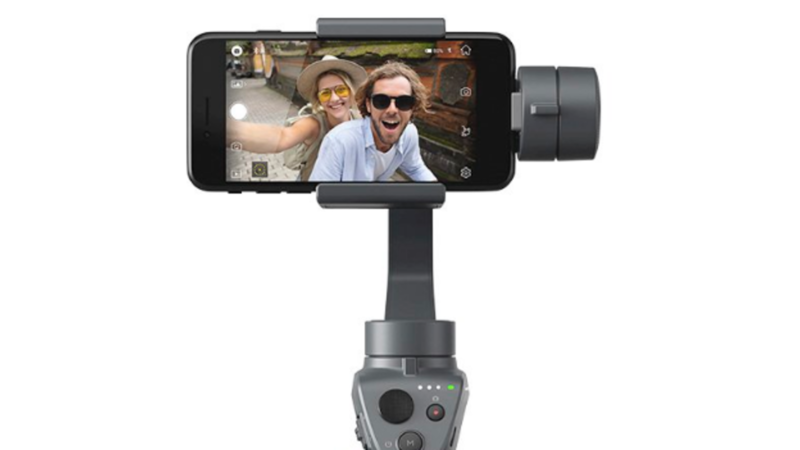 I tailored the course to folks who make Business Oriented Videos and want to leverage a Gimbal. Most training doesn't go deep in our niche. 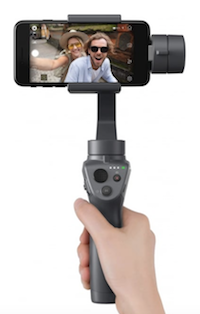 Do you even need a Gimbal? 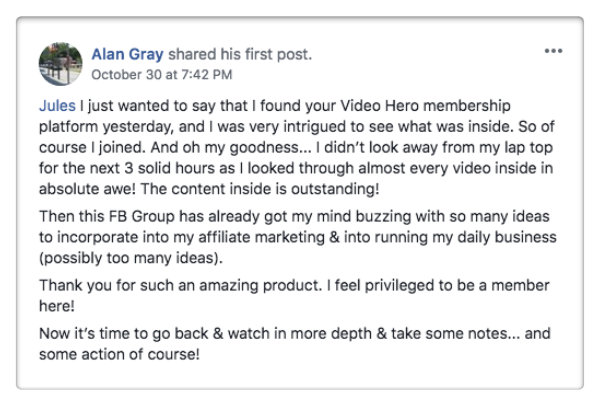 Members are loving Video Hero! This week New member Alan shared this awesome post in the Private group! I hope to see you inside too .. if you want to make & profit from superior Videos!